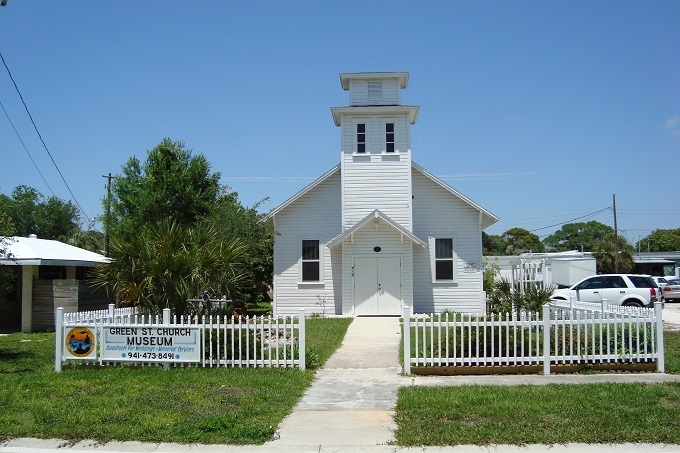 Englewood is an unincorporated community that is partly in Sarasota County and partly in Charlotte County, Florida. About 16,000 people lived in the Englewood area in the year 2000. Englewood is south of Venice on State Road 776. If you are heading south out of Venice on US-41, take SR-776 due south right about the bend where US-41 turns to the east. Until the late 1960's and early 1970's, Englewood was almost as quiet and out of the way as its southern neighbor, Boca Grande. Now old Englewood is surrounded by many developments, including two great big ones. The first thing that happened to change Englewood's isolation was General Development's expansion of their Port Charlotte community northward from Charlotte County into Sarasota County. This expansion was initially called North Port Charlotte, and it was incorporated that way in 1959. Residents changed the name to North Port in 1974 so people wouldn't confuse it with Port Charlotte. 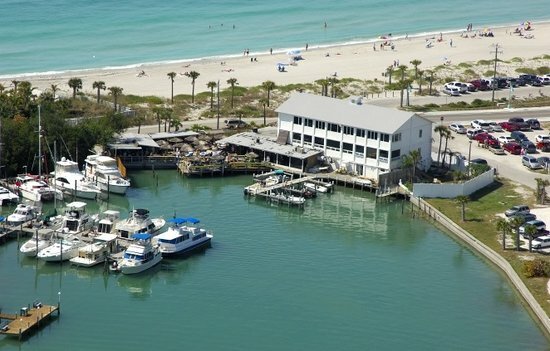 Over 55,000 people now live in North Port. The next big thing that happened was Rotonda, called Rotonda West by the Cavanagh Communities Corporation to differentiate it from Rotonda East they intended to develop on the east coast in southern Martin County and northern Palm Beach County. Rotonda East never happened, but Rotonda West now has nearly 8,000 people scattered around its uniquely circular layout. Cavanagh Communities went broke some time ago, but there are many thousands of lots still available for homes. Once you get past these sprawling communities with thousands of scattered homes of standard Florida design dating from the 1960's to modern times, you get into Englewood Florida proper. 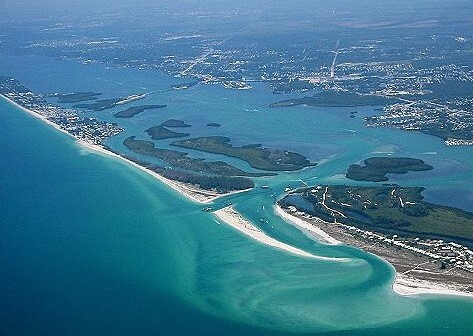 It is a typical old Florida town nestled along the shores of Lemon Bay, an estuary of the Gulf of Mexico. The old part of town is centered along West Dearborn Street west of SR-776, also known as Indiana Avenue in this area. The downtown area is nicely painted with plenty of pastel colors and a nice mural here and there. It is not a fancy gentrified area, but a real working village. There are many nice shops and several neat little restaurants with plenty of outside dining. The town has a dry storage marina with a few boat slips among many older and modern neighborhoods with canals and boat slips. 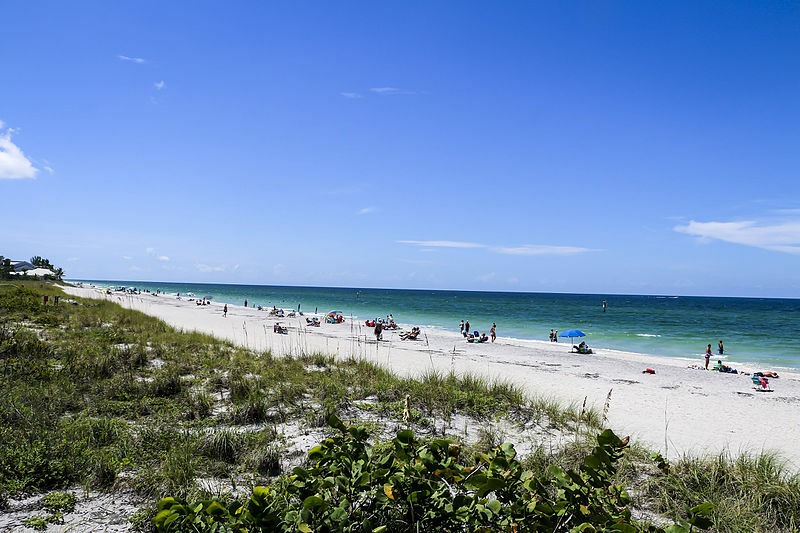 Manasota Key is located across Lemon Bay from Englewood, and is an easy drive for a day at the beach. Englewood is a pleasant place to while away a day or a week. More pictures of Englewood are available on the slide show below.